Pupils in KS3 have submitted their best artwork for ‘Design a Post Card’ House Competition. The winners are having their designs printed onto postcards; these will then be used to share positive news with pupil’s parents in the art department. It was lovely to see our pupils taking pride in their artwork. 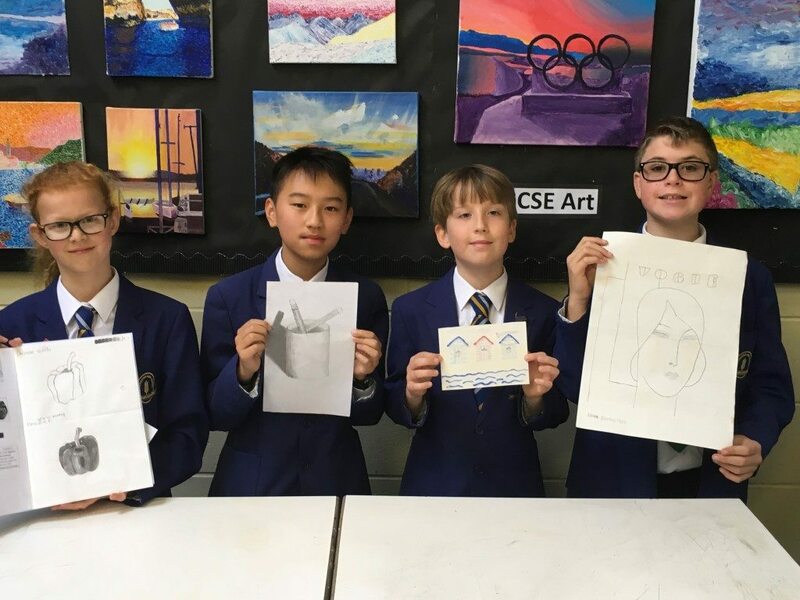 Well done to our first prize winners Oscar Man (year 8) and Esme Jamieson (year 7) and our runner up artists George and John.